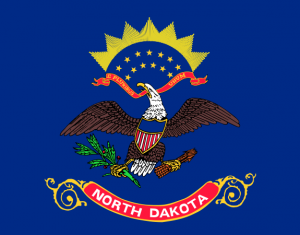 North Dakota’s lawsuit system performs relatively well. Business litigators surveyed in 2015 ranked North Dakota 15th in the nation at producing fair and reasonable justice. Implementing a few piecemeal reforms would further improve North Dakota’s system, likely bringing it back into the top ten as it was in 2012. NERA Economic Consulting completed a study quantifying the economic impact of passing a bevy of lawsuit reforms. According to the report, passage of a complete package of lawsuit reforms could increase employment in North Dakota between 0.11 and 0.3%.